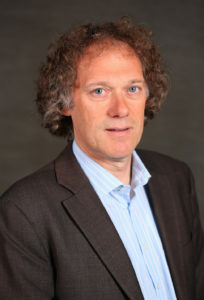 Marc Kerremans works as a Research Director in Gartner Research, specializing in business process management (BPM) as a management discipline and source of technological innovation. Mr. Kerremans researches BPM technology providers, BPM technology futures, the role of business models and user best practices (including the organizational impact of BPM). He recently started new research areas on process mining and business operating models and systems, introducing the concept of a ‘digital twin of an organization’ (DTO). Before this position, Mr. Kerremans worked as an independent market analyst/management consultant in different industries covering areas such as BPM, performance management, organizational transformation and strategic orientation.